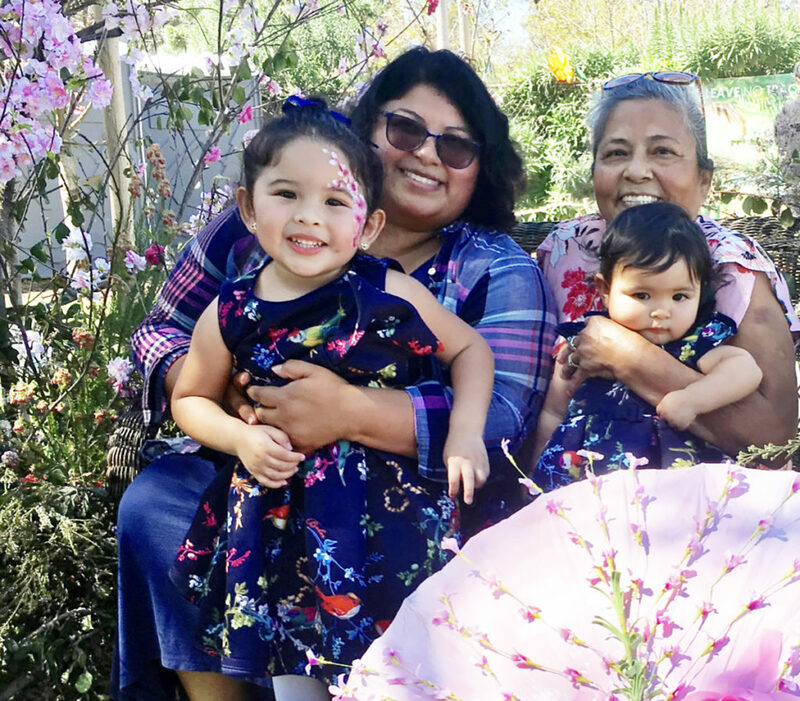 Cherry Blossom Festival goers were treated to a spectacular viewing of cherry trees in full bloom at beautiful Huntington Beach Central Park March 15-17. 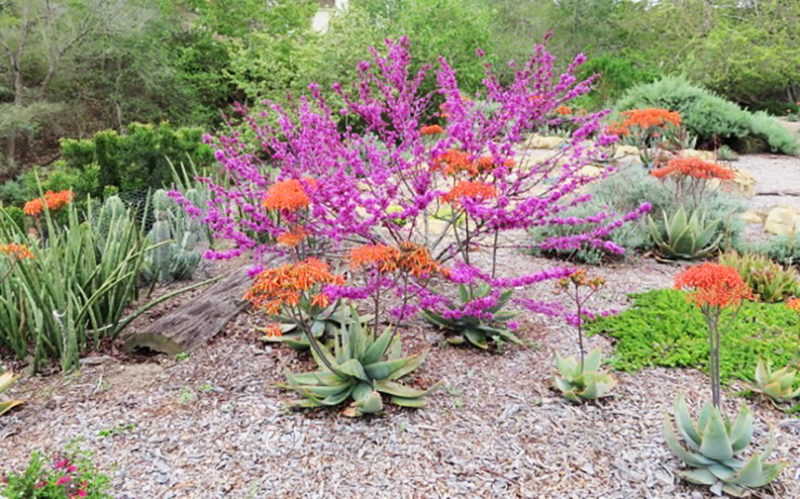 Our thanks to all the folks who patronized the Huntington Beach Tree Society photo and plant booths, helping us raise funds for future plantings. 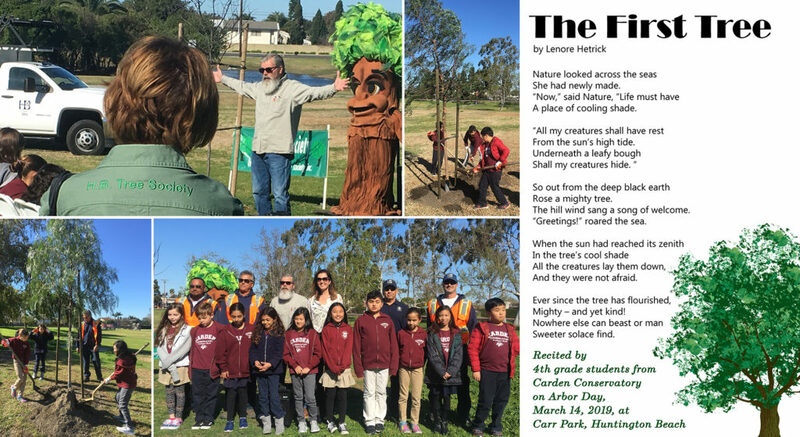 City of Huntington Beach Park Maintenance crew members came out on a sunny but blustery Arbor Day 2019 at Carr Park to teach a Carden Conservatory class how to plant a tree and why they are a precious resource. Five California Pepper and three Liquid Amber trees were planted at the event, organized by the HB Tree Society. The students were shown how to use a shovel, build a berm and water the trees. The boys and girls also learned that the park is named for Chris Carr, a World War II Medal of Honor recipient and longtime Huntington Beach resident. HB City Council member Kim Carr (group photo back row, center) was also on hand to show her support. La Quinta High School student planters added their footprints to the Urban Forest for a service project. Nice work – well done! 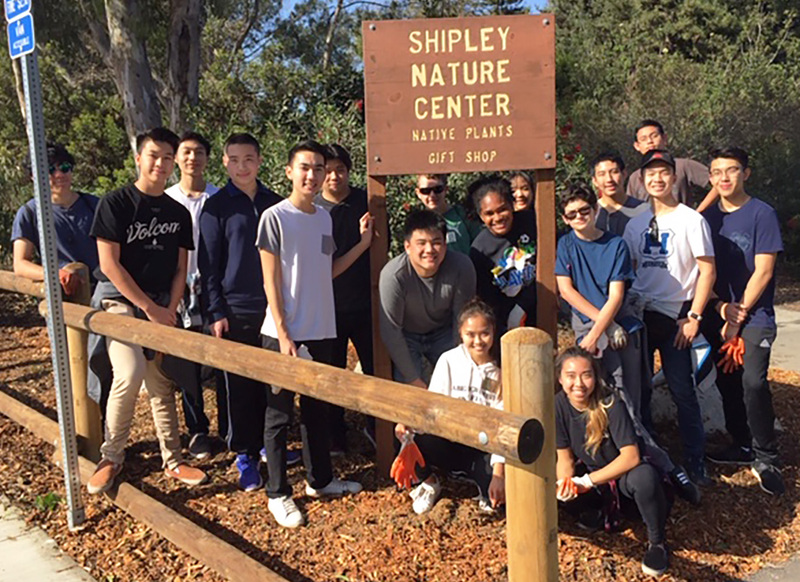 These students with HB High School Key Club did a fantastic job of mulching around the parking lot entrance and boulders of the Shipley Nature Center. The area looks so much better because of all of their hard work. To find more volunteers digging in, click here. Now that spring has sprung, the Urban Forest is blooming its buds off – don’t miss it! Discover new trees each time you visit the Urban Forest! 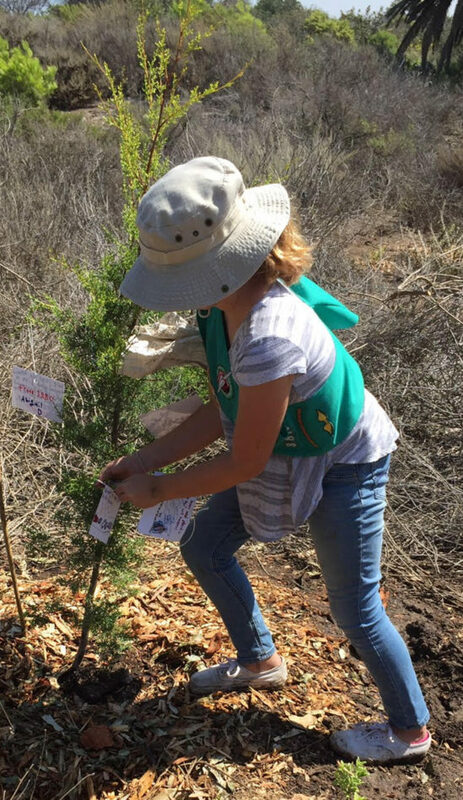 Find what Eagle Scouts, HB Girl Scouts, Project Independence and other community groups have helped plant and landscape by clicking Here. 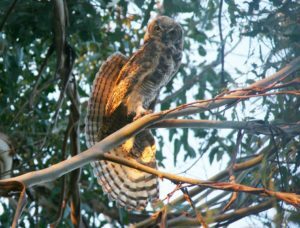 flora / fauna and HB Tree Society community outreach. Check out this video from the Urban Forest! Exceptional attributes: We are an equal opportunity, all-volunteer organization. Donations do not go to salaries. We have a donated office and donated use of two trucks. Our dollars go a long way! To date we have purchased and planted more than 7,000 trees and CA-friendly plants residing on the two and a half acres within the Urban Forest’s fenced area, as well as the areas immediately surrounding the forest. 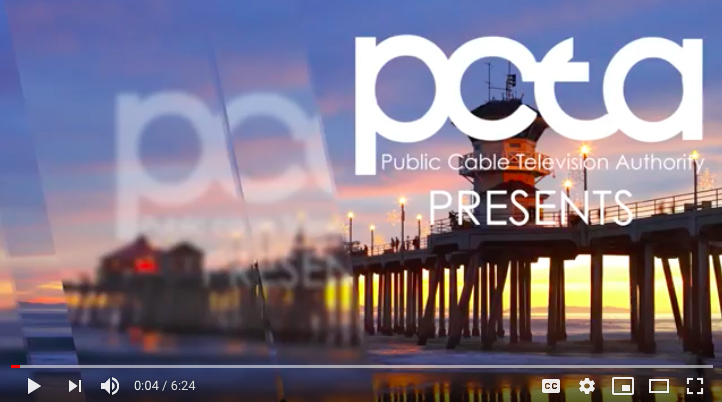 Grab your popcorn and check out this documentary on HB parks! 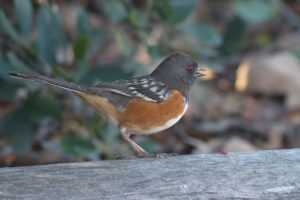 A Spotted Towhee, spotted in the Urban Forest. 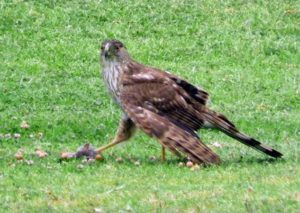 A juvenile Cooper’s Hawk having breakfast in the park. 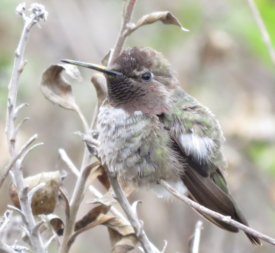 Hummingbird in the HB Central Park Secret Garden. 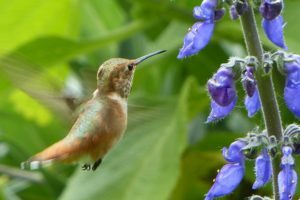 A hummingbird pollinates Central Park wildflowers. Great Horned Owls reside near HB Central Park Library. 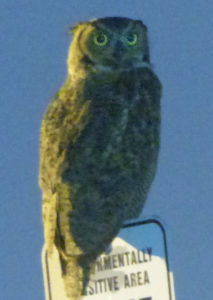 A Great Horned Owl on an evening visit to HB Central Park’s westside raptor foraging area. 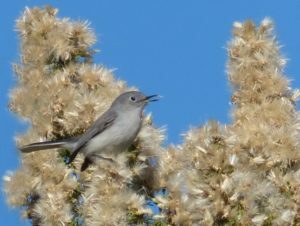 A blue-gray Gnatcatcher, at home in the Urban Forest. 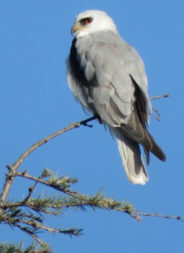 A white-tailed Kite, also seen in the Urban Forest. Click here to be directed to a volunteer application.